The International Thai Foundation or ITF is a global charity registered in England, Thailand and the USA. Established in 2010 to promote education, protect human rights and relieve poverty for the people in Thailand, plus to help Thai people, their families and businesses integrate into foreign communities outside of the Kingdom. Community Legal Centre: In Warrington, England: providing pro bono legal services to minorities and disadvantaged people. 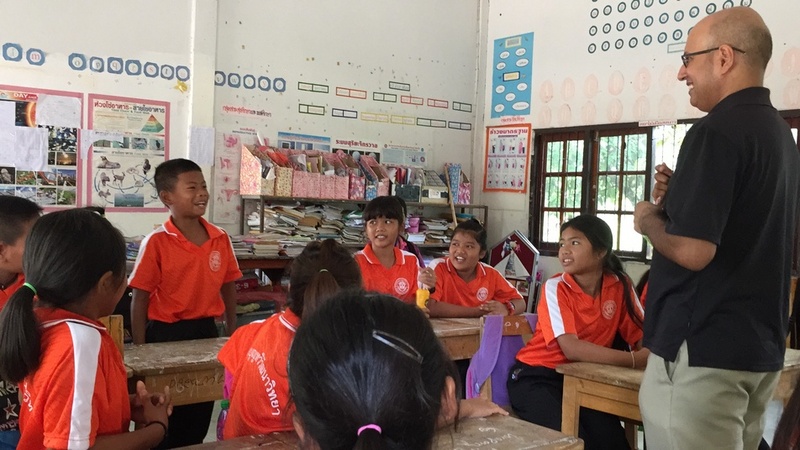 Community Hub: In Chiang Mai and Bangkok, Thailand: offering pro bono legal services to people whom are poor, marginalized and vulnerable so they may access justice. Train the Trainer: English language training for empowerment. Prison Hub: Advice to detainees and their families about their rights. Corporate Social Responsibility Network: Between companies, academic institutions, NGOs, government authorities and private individuals to promote economic sustainability, human rights and minimum labour standards. A gift in your will to ITF will continue to help and protect the lives of the people in Thailand in need of such services.